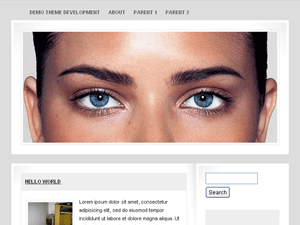 Description: A 2-column widget ready theme. WARNING: You must replace the default banner of this theme. You don’t have the rights to use it. I put it there to serve as a place holder.